ATD will implement a streamlined platform for your business. 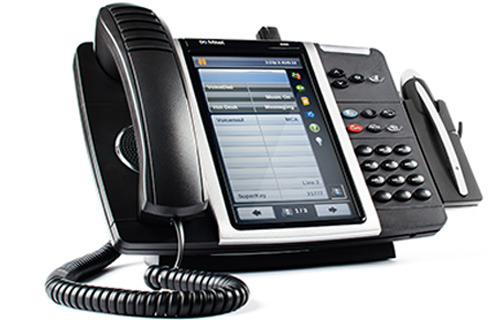 Whether you need to meet the messaging needs of executives, keep front-line personnel in touch anywhere and anytime, or deploy teleworking, collaboration, web conferencing, or other productivity-enhancing communications technology, ATD has a Telephone/IP PBX system perfect for your business. We can provide your organization more ways to work smart. Imagine working with modern tools allowing employees the chance to use more efficient methods to work with colleagues, customers, and business partners. Improved the overall workday efficiency. Employees are accessible and able to respond immediately to the needs of others through real-time communication methods. Experience a more connected workforce. Whatever their role, wherever they are, workers stay connected to each other and to partners and customers.